THIS STUNNING HOME BRED GIRL WITH THREE GENERATIONS OF "GARWEY"
33 BIG AND 17 RUBIG melbourne Royal CC and RUBOB 2011. 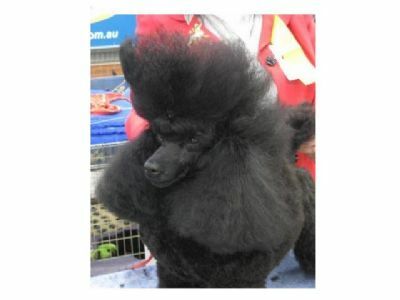 BEST MINOR PUPPY IN SHOW POODLE CLUB OF VIC. 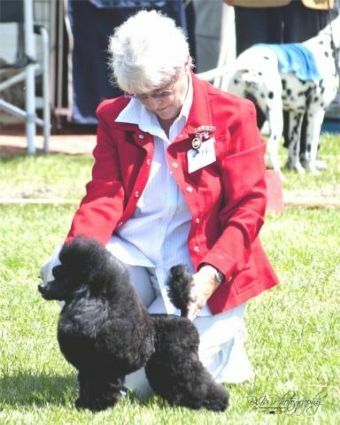 2009 JUDGE Mrs. Anne Kennedy USA. 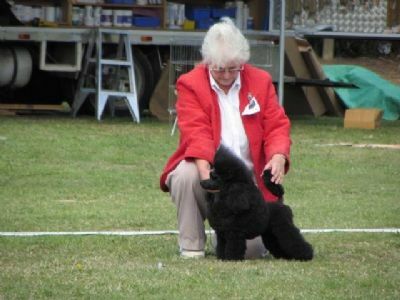 BEST BABY PUPPY IN SHOW Toy Poodle Society Vic. Champ Show. Wags has new retired from the showring.